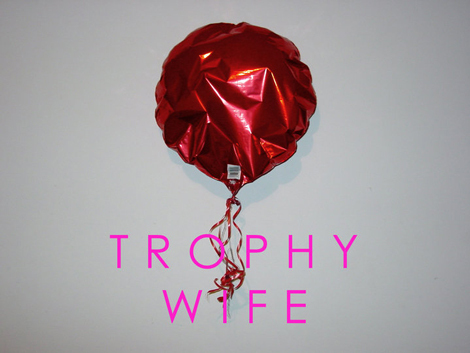 As you’ve seen in recent posts, I’ve become a bit of a Trophy Wife fan. First there was the song “Microlite”, then the video, now the acoustic version. Totally dig this song. The band tour with Foals at the beginning of November, alongside Crystal Fighters and Toro Y Moi, and have just been confirmed as support to Bombay Bicycle Club at The Troxy in London on Dec 5th.